I have been dying to share this lovely news with you all, although its been under wraps for quiet some time now! Exactly a week ago Hex Effex and I released the “Lilian Tahmasian Collection”!!! The collection consists of my favourite pieces picked and put together by the Hex Effex team and I . Its all styles that I would love to wear and pieces I would love to mix and match! Pieces will be added to the Collection every 2 weeks, so We’re excited to keep sharing with you the styles we love and adore! Before getting into all the outfits and images, I would like to Thank Hex Effex and Jess for making my dreams into a reality and of course all of you. 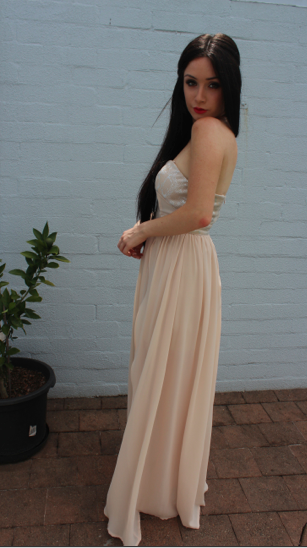 Also Don’t forget to view the video of all the dresses, in my Lookbook Below! With you all, I would not be doing what I love! 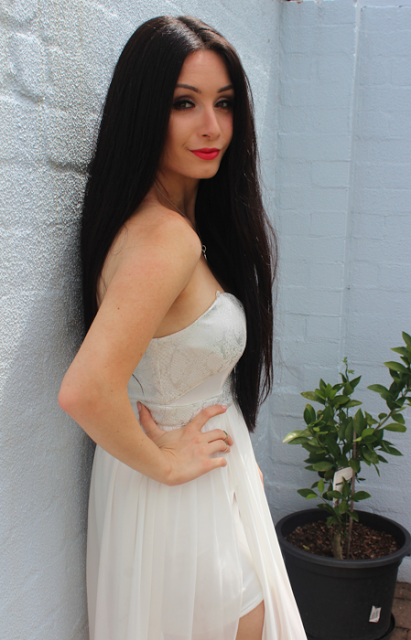 The Elegant Maxi comes both in Beige and White and is quite stretchy, which I love! This Is my favourite party (Little Black dress!) Which also comes in Pink! Perfect for clubbing and parties. Click HERE to see the dress. 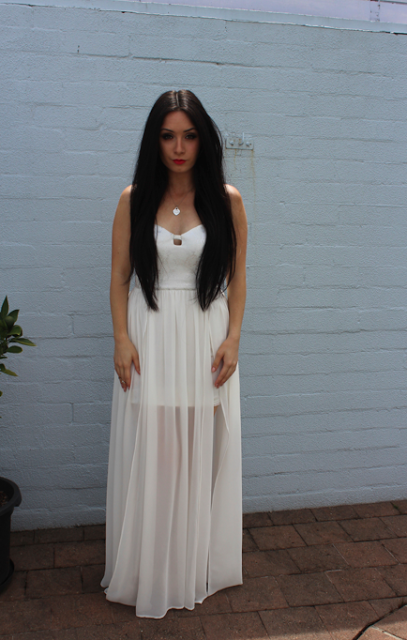 YAY for Summer in Australia and wearing the perfect Maxi Dress! 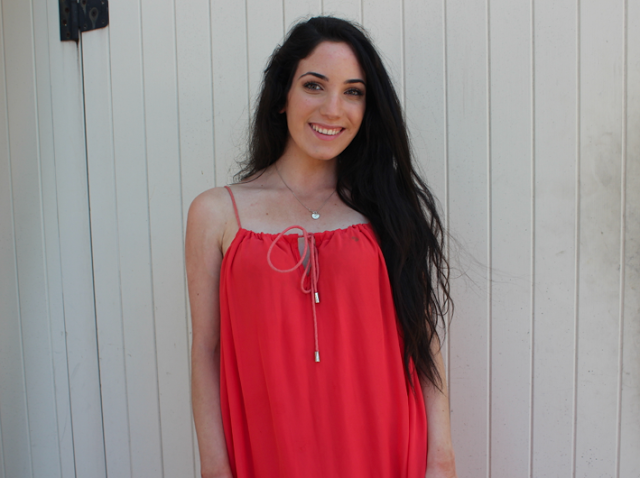 This beautiful Maxi comes both in Coral and Black! And is so diverse, which I adore! Black and gold are colours that are never ageing and so chic and elegant. Something about this dress just reminds me of elegance and grace. Adore it. What's in my Bag? & GIVEAWAY!!! Previous PostPrevious What’s in my Bag? & GIVEAWAY!!! You are very beautiful, and all of your designs look fabulous worn by you. I love all of the designs featured here in the "Lilian Tahmasian COLLECTION"! I also just finished watching your freshly uploaded video Holiday Outfit Ideas! which you uploaded Dec. 23rd, 2013. The floral dresses are very pretty. I haven't switched to Google+ so they won't let me comment on YouTube but I "Liked" (thumbs up) your Outfit Ideas video there. My YouTube channel is at http://www.youtube.com/user/misterpantybuns. I love the embroidery above the hem of the short dress shown just above the embedded video in this post. I hope your holidays are filled with joy and that you have a fabulous year 2014!